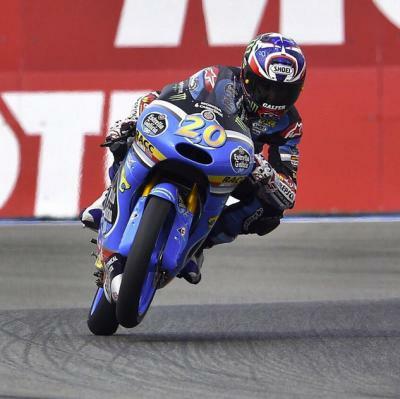 Moto3™ World Championship leader Danny Kent is looking forward to the Motul TT Assen, the location of his first ever Grand Prix podium. 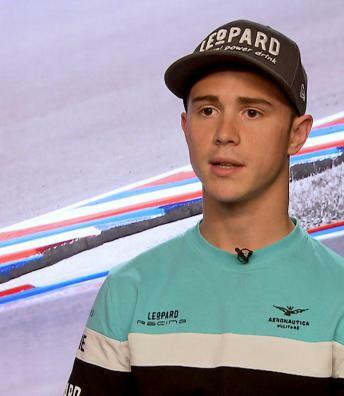 Leopard Racing’s young Briton Danny Kent arrived in the Netherlands with a 51-point lead in the standings after he won for the fourth time this season in Barcelona. 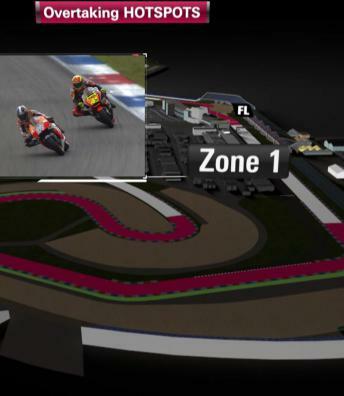 In doing so the Honda rider underlined once again how dominant he is in this year’s championship and he counts the TT Circuit in Assen as one of his favourite tracks, as it it was the site of his first ever grand prix podium back in 2012. 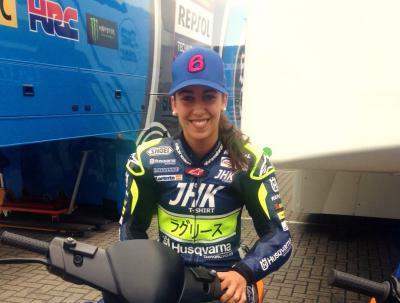 Maria Herrera discusses her first year racing in the Moto3™ World Championship in a guest blog for boxrepsol.com. 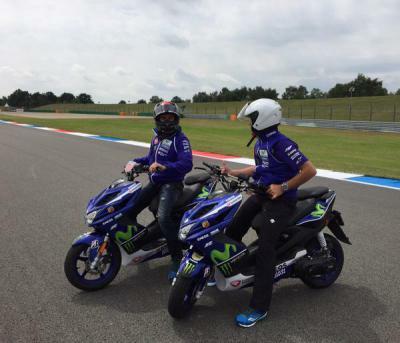 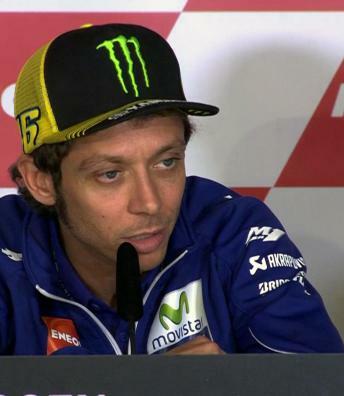 Rossi, Lorenzo, Iannone, Marquez, Smith and Pedrosa were all present at the press conference that marks the start of the Motul TT Assen. 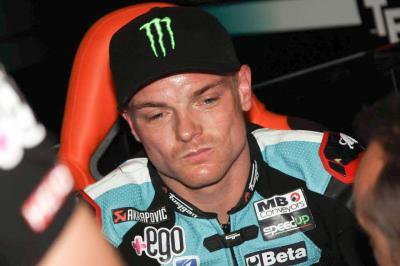 Sam Lowes is hoping to be fighting for the race win at the Motul TT Assen after a positive test in Barcelona. 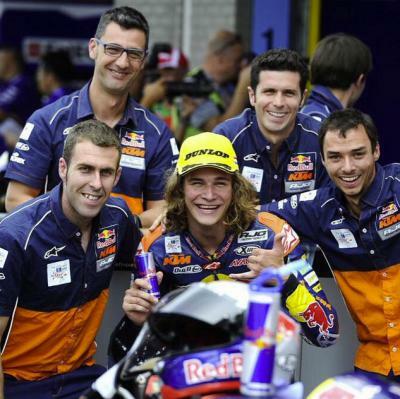 Randy Krummenacher is looking forward to the Motul TT Assen as hopes to add to his three point-scoring finishes in 2015. 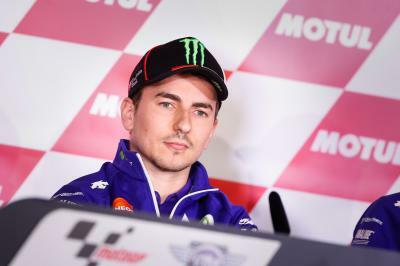 Alexis Masbou admits he is struggling at the moment, but he hopes to be back fighting for the podium at the Motul TT Assen. 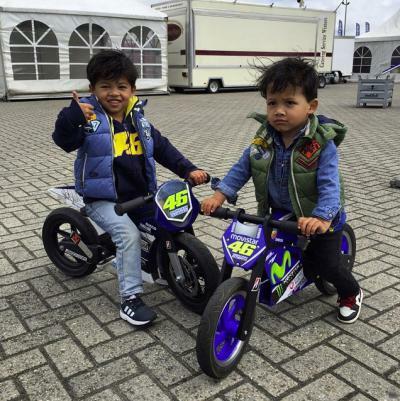 Jorge Navarro seems happy ahead of the Motul TT Assen after a test last week at Motorland Aragon.